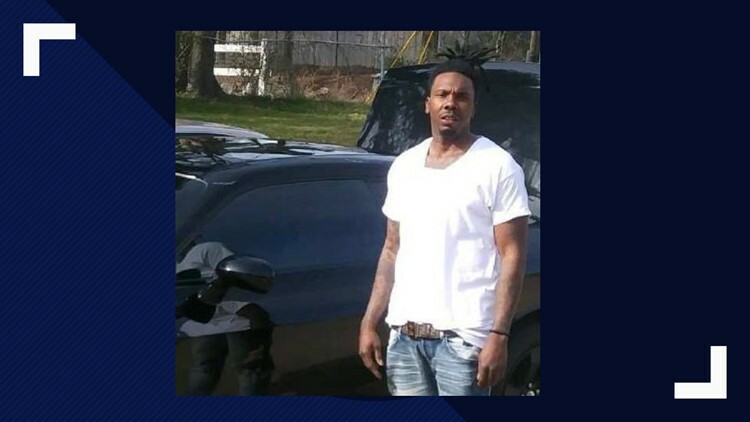 The victim has been identified as Terry Dewayne Cain, 38. 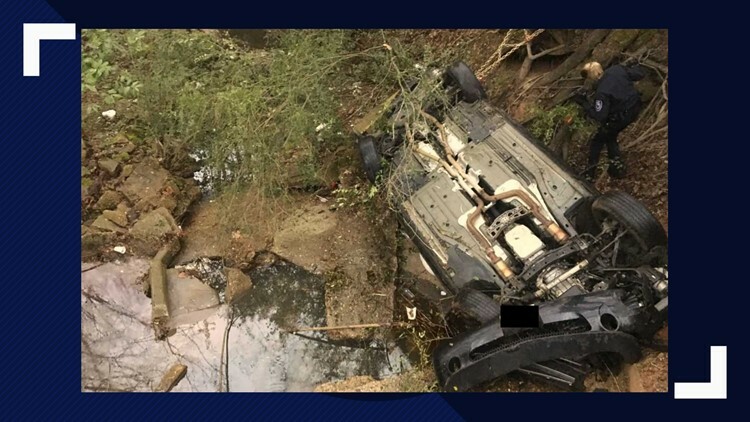 TYLER, Texas — A Tyler man has died after his vehicle was found overturned in a creek Saturday afternoon. According to the Tyler Police Department, officers were called to the 900 block of North Parkdale Drive around 4:15 p.m. When officials arrived on scene, they discovered a vehicle upside down in a creek. According to police, the vehicle appeared to have been traveling north on North Parkdale Drive before it veered left, went off the roadway and into the creek. The driver was identified as Terry Dewayne Cain, 38.